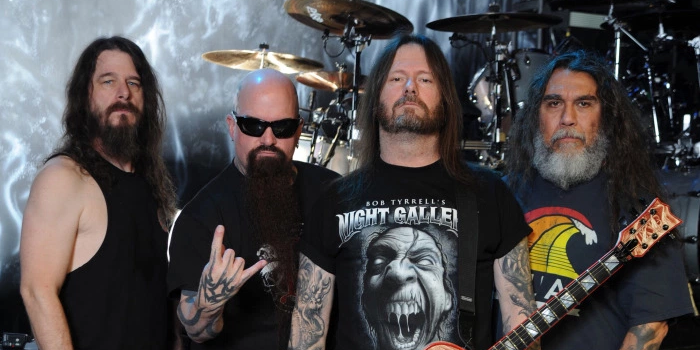 The thrash metal band, Slayer, has announced a second leg for their final North American tour, for July and August. 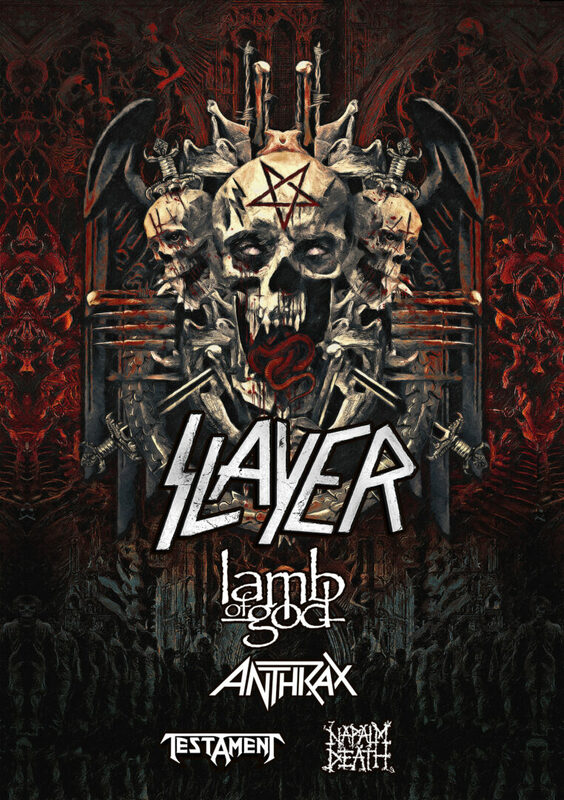 Lamb of God, Anthrax, Testament and Napalm Death will join the tour, as support. You can check out the dates, details and poster, after the break.